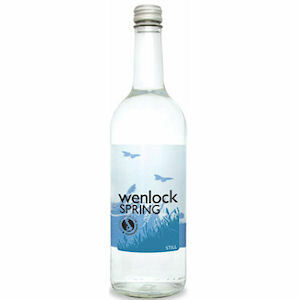 500ml: perfect for spas and leisure clubs as a single purchase item. 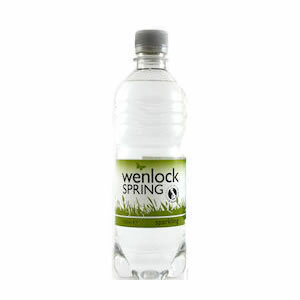 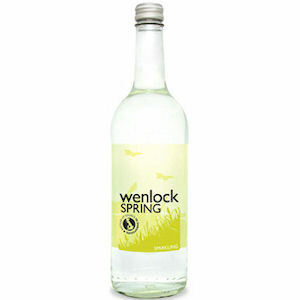 24 x 500 ml plastic bottles of Wenlock Spring sparkling water. 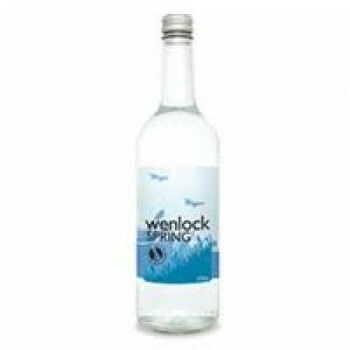 A good sized single serving of quality sparkling water, ideal for cafes and business meetings.